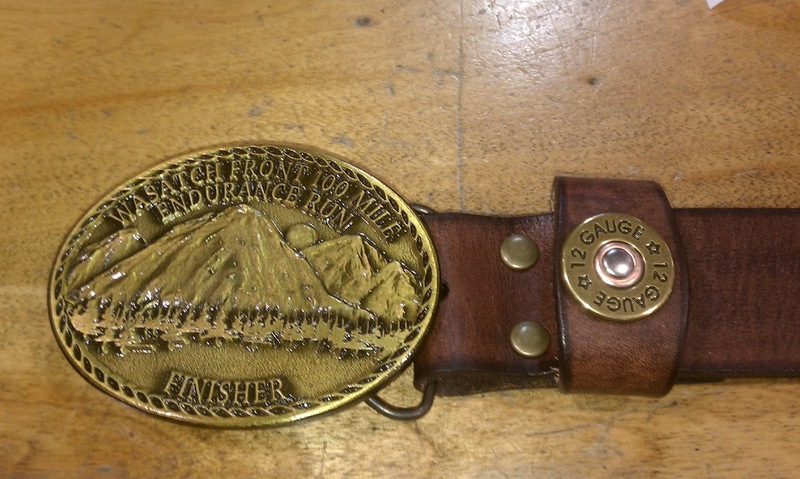 The Race: The Wasatch Front 100 is one of the most uniquely challenging ultrarunning events in the world. 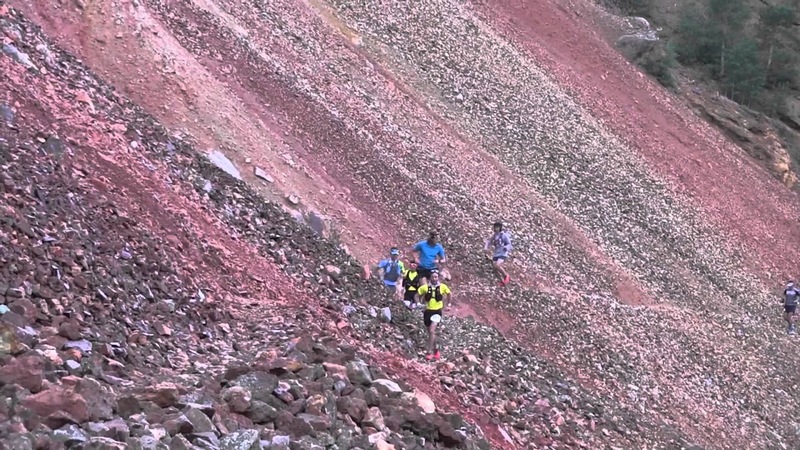 It is a study in contrasts:The Race: The Wasatch Front 100 is one of the most uniquely challenging ultrarunning events in the world. It is a study in contrasts: peaks and valleys; trail and scree; heat and cold; wet and dry; summer and winter; day and night; Desolation Lake and Point Supreme; "I can't" and "I will!" Dickens had the Wasatch in mind when he wrote, "It was the best of times; it was the worst of times." The primitive and isolated nature of the course is both its beauty and its challenge, for it requires the individual runner to rely primarily on himself or herself rather than the Race's support systems. Wasatch is not just distance and speed; it is adversity, adaptation and perseverance. 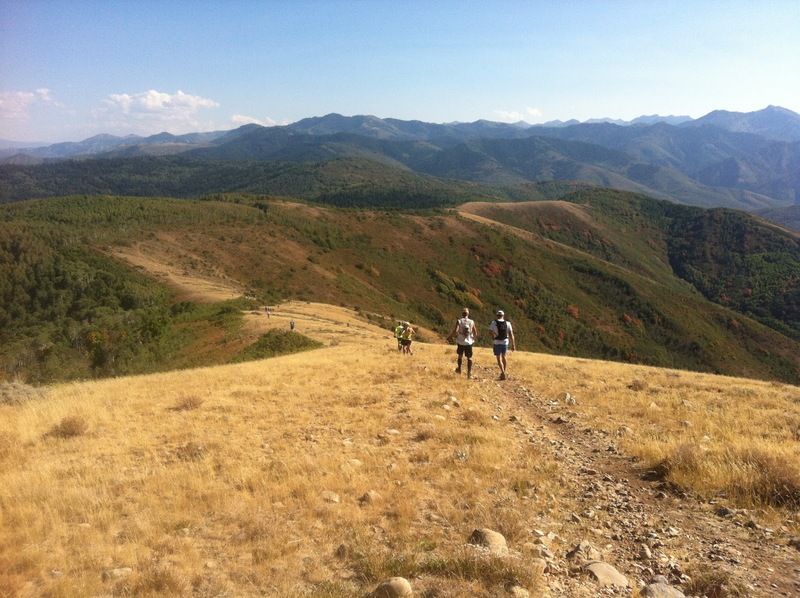 The Course: The Wasatch 100 is a point-to-point race that traverses the heart of the central Wasatch Mountains, one of the most beautiful ranges of the Rocky Mountains. 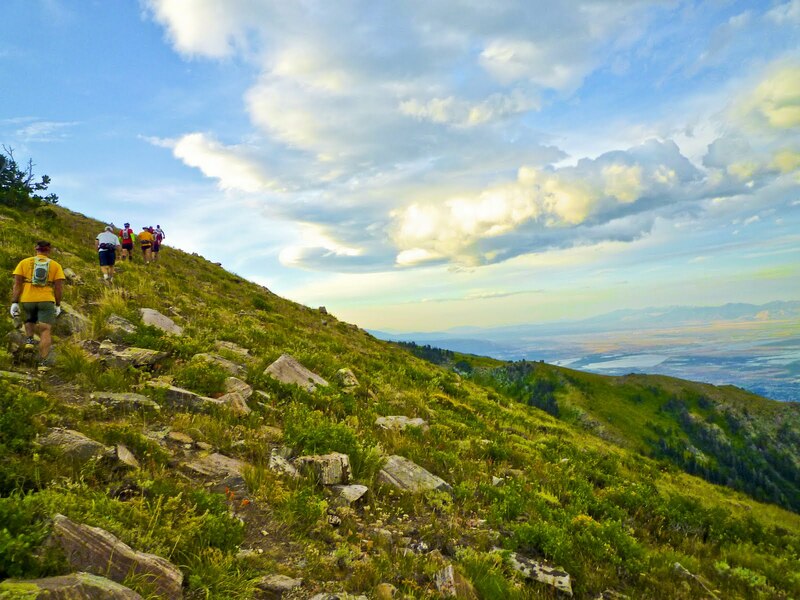 The course begins in Kaysville, Utah, at East Mountain Wilderness Park running north to the Bonnevile Shoreline Trail to Fernwood Picnic Grounds, the foot of Francis Peak, and ascends nearly 5,000 feet in 9 miles to the ridge line. The trail then turns south and follows the crest of the Wasatch along Francis Peak Ridge, through Farmington Flats and Arthur's Fork, along Sessions Ridge, over City Creek Pass, Big Mountain Pass and Bald Mountain, through Parley's, Lamb's, and Millcreek Canyons, by Desolation Lake and along the Wasatch Crest trail, through Big Cottonwood and American Fork Canyons, and up to Pole Line Pass and Baker Pass. After leaving Baker pass, the course drops down Pot Hollow Canyon to join the Provo Deer Creek Canyon dirt road. The course then turns up this road until it climbs onto the ridge above Heber Valley and heads South on the ridge road crossing the Cascade Springs Road until reaching the head of Decker Canyon. The course decends through Decker Canyon to its mouth at the Deer Creek Reservoir Trail that leads to the finish at the Pavilion at Soldier Hollow in Wasatch Mountain State Park, Utah. Policy Regarding Dogs And Other Pets: There are many areas along the Wasatch 100 course that are “watershed” thus dogs and other pets are not allowed. During past runs there were support crew members issued tickets as a result of having their dogs with them. In addition, in the past race participants have complained about sanitation problems that arise as well as dogs that can be protective of their owner and somewhat aggressive. In order to comply with Watershed and Forest Service regulations, and out of respect for the comfort and safety of race participants, DOGS AND OTHER PETS ARE PROHIBITED FROM ALL VENUES OF THE WASTCH FRONT 100 MILE ENDURANCE RUN including aid stations, the pre-race meeting, the start and the finish. PLEASE PASS ON INFORMATION ABOUT THIS POLICY TO YOUR SUPPORT CREW AS WELL AS FAMILY AND FRIENDS WHO PLAN TO ATTEND THE RACE. Along The Trail: The course follows footpaths, game trails and dirt roads, with a few short stretches of pavement, at altitudes from 5,000 to 10,480 feet. While much of the course follows well defined trails, there are stretches of sagebrush, scree, waist-high grass, and fist-sized cobblestones as well. 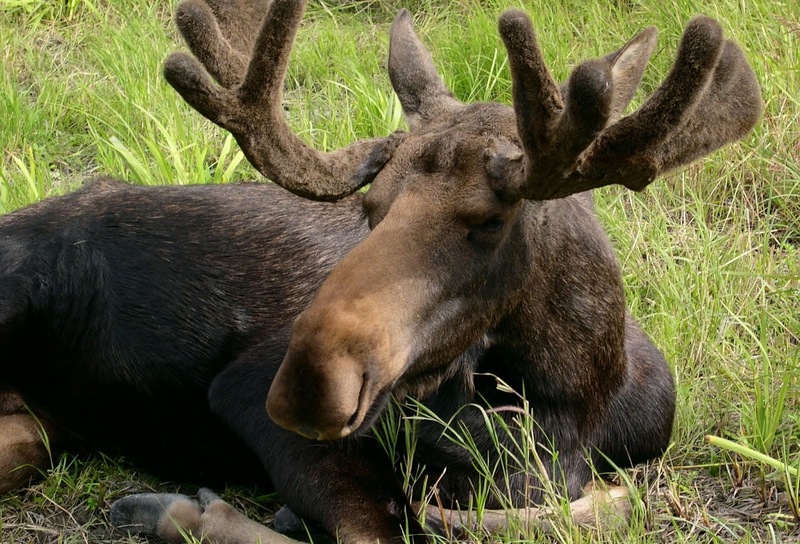 Runners have encountered deer, elk, moose, porcupines, rattlesnakes, bear, mountain lions, sheep and sheepherders. Transportation To The Start: We request that no one leave cars at the start as there is very limited parking. There will be buses to transport runners to the start from downtown Salt Lake City and we encourage runners to use this service. There is no additional charge to ride the bus. Runners who ride the bus and wish to leave items at the start may bring a drop bag on the bus and leave it at the start. These drop bags may be picked up at the finish with the other drop bags. Be Prepared: This event is extremely demanding, and should only be undertaken by athletes in excellent physical condition. All entrants should be familiar with basic first-aid, and know the symptoms and treatment for heat exhaustion, hypothermia, frostbite, and altitude sickness. Some course sections between aid stations exceed nine miles. Runners should be well-equipped to care for themselves and effect self-rescue if necessary. Only runners who can demonstrate successful ultrarunning experience or its equivalent will be considered for entry. 7) Try for that terrific 36 hour "SUNTAN". Would you stick your head in a microwave? 5) Wasatch only goes up to 10,500. No one ever has altitude problems, right? 4) Forget to consume calories. 2) Rely totally on ribbons to guide your way. Does the word "lost" have meaning to you? 5. Wasatch 只爬升 10500 英尺,不會有人高山症,是吧? Entry Fee: The $225 entry fee includes entry, course maps, narrative directions, drop bag service, bus service, shuttle van service, aid station services, award eligibility, a commemorative shirt, a post-race buffet dinner, and final race results. The maps and course directions are available on this website.